Here are some important answers to medication error FAQs. Contact us when you need more specific answers and the best representation in malpractice cases. Multiple medical professionals can be involved in the process of prescribing, distributing and/or administering medications. 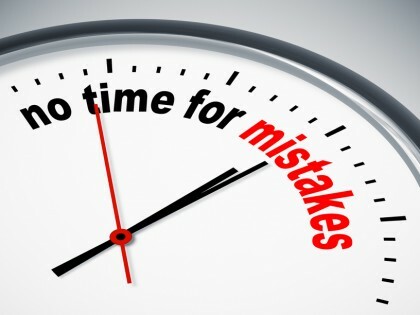 Consequently, there are many opportunities for mistakes to be made and things to go wrong. Taking a closer look at this form of medical malpractice, this article will answer some of the medication error FAQs that tend to arise when people believe that they have been the targets of medical malpractice. While the answers provided herein are generally helpful and informative, you can get more specific answers regarding your situation, potential case and best options for moving forward by contacting the trusted Portland medical malpractice lawyers at the Savage Law Firm. Q – What is legally considered to be a “medication”? Vitamins, herbal remedies and any other product designated as a drug by the U.S. Food and Drug Administration (FDA). Q – What exactly qualifies as a “medication error”? A – In general, a medication error will be any preventable event in which a problem with the medication given to/received by a patient or consumer ends up harming that individual. While this may seem relatively straightforward in theory, in practice, it can be far more challenging to detect. In fact, it can take a second or third medical opinion and/or the discerning eye of an experienced medical malpractice lawyer to determine when medication errors may have been made and, consequently, have caused people’s injuries. Q – What are the most common types of medication errors? 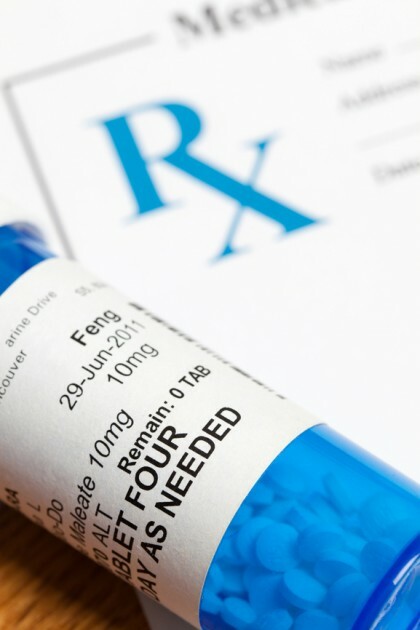 Are you wondering what types of medication errors commonly lead to lawsuits? If so, check out these medication error FAQs. Providing the wrong directions for frequency of use (for instance, indicating a drug should be used once daily when it may, in fact, need to be taken multiple times in a single day). Q – Who is responsible when medication errors occur? Nurses or doctors’ assistants who may mark the wrong doses or fail to properly update patient charts – Generally, nurses will play a role in causing medication errors when one of the five “rights” goes wrong (the five rights being, administering the right dose of the right drug to the right patient at the right time via the right route). Pharmacists and/or pharmaceutical staff who may misread or misinterpret prescription orders. Q – How much are medication error malpractice cases worth? Whether the liable party may have a history of medical negligence. Q – Are there time limits for filing medication error lawsuits? Perhaps, the biggest takeaway from these medication error FAQs is that, if you believe you have a case, it’s time to take action now and contact us. A – Yes! This is an important question about medication error cases, as it highlights the need to take action as soon as possible to avoid losing the opportunity to seek justice and compensation in civil court. In Oregon, people will have two years to file these cases. In Washington, the time limit (i.e., statute of limitations) is three years. Here, it’s also crucial to note that these time frames typically start counting down from the date on which a person became aware of his or her injuries. Q – How long do medication error malpractice lawsuits take to resolve? The more complicated a case is, the longer it will generally take to resolve. Who the defendants are in a given case can also impact how long it takes to resolve that case. For instance, if a pharmacy or other corporate entity ends up being named as a defendant, these cases can take much longer to resolve (if the entity is intent on fighting the case). Q – Do I need an attorney to help me pursue a medication error case? 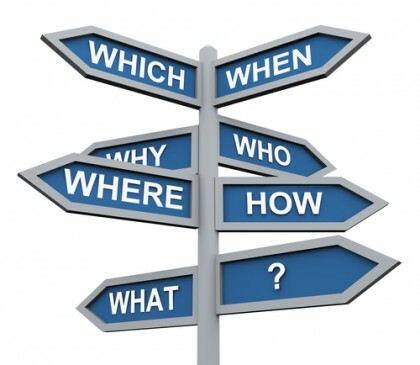 A – You do if you are determined to have the strongest possible case and to obtain compensation from it. The fact of the matter is that medication error cases can be challenging to build, present and win without an attorney – especially if or when the plaintiffs are left with serious and/or permanent physical or cognitive impairments. What’s more is that the plaintiffs in these cases typically depend on getting compensation in order to cover the costs of their recovery (to the extent possible). With an experienced medical malpractice attorney on their side, they can be confident that their rights and interests will be protected moving forward and that they will have the best chances of bringing their case to a successful resolution. Were you injured as a result of medication errors? If so, you can rely on the Portland malpractice attorneys at the Savage Law Firm for experienced help and aggressive legal advocacy.